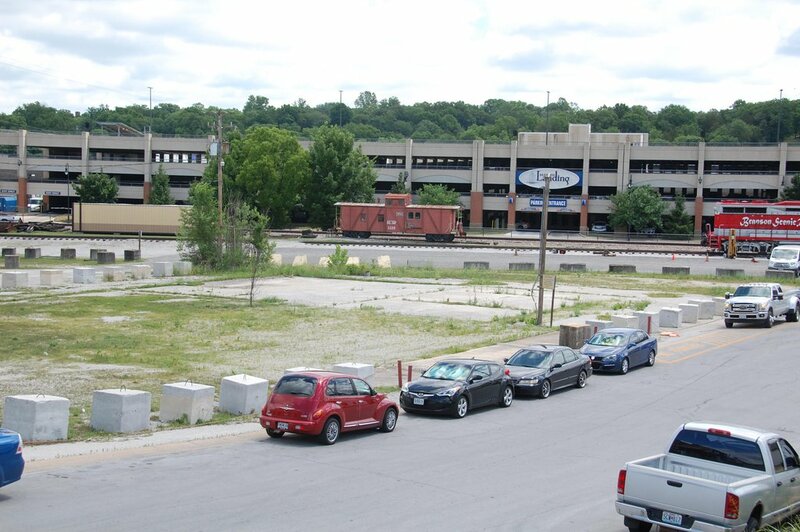 This .80+/- acre vacant tract of land is one of few available in the Branson Landing & Downtown area. Conveniently located less than 1 mile from Highway 65, directly across from the Branson Landing, Hilton Hotel and a very short walk to the Branson Convention Center. Great opportunity for a variety of development types. Ideal hotel location with need supported by convention & overall Branson tourism population. With a flat to gentle grade, excavation costs should be minimal. Don't miss out on this opportunity to be part of supporting the estimated 8+ million people that visit Branson Missouri each year!